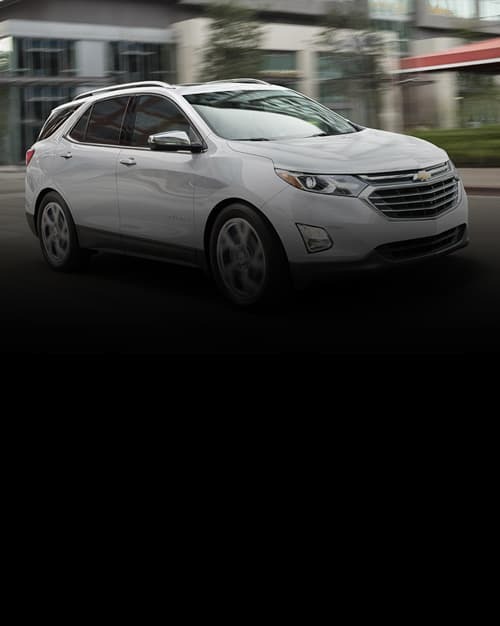 DeLillo Chevrolet is your trusted dealership and the reason why our loyal customers keep coming back. From the time you enter our Huntington Beach Chevrolet showroom, you can expect to be treated like family, each and every visit. We offer an extensive inventory, competitive lease specials, finance options, and expert auto service. We are dedicated to providing exceptional customer service and being an integral part of our community. Take a look at the hours and directions page to get driving directions to DeLillo Chevrolet.